There are not lefty combinations in Doubles event of badminton as their performance is not comprehensive. However, we have a left-handed pair in Hong Kong: 22 year-old Tang Chun Man and 23 year-old Or Chin Chung. The pair beat the Indonesian gold medalists of world championships last year and became famous. 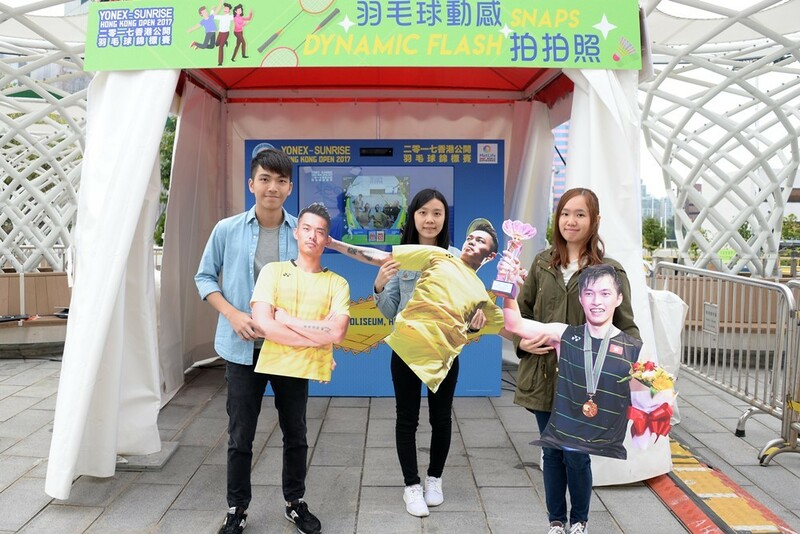 Hong Kong Badminton Association has arranged a wide range of activities at the public area outside of Hong Kong Coliseum during the YONEX-SUNRISE Hong Kong Open Badminton Championships. 6 LED screens were set outside there to show the update result of all five events. China team is under the spotlight of today’s (24th November) YONEX-SUNRISE Hong Kong Open Badminton Championships. 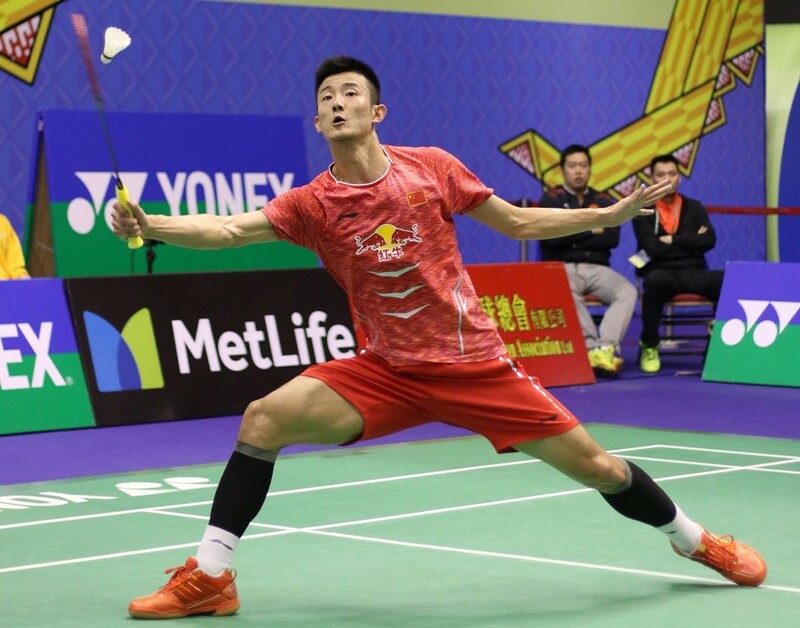 Men’s Singles seed 5 Chen Long entered top 4 after beating Lee Dong Keun of Korea 2:0. Women’s Doubles see 1 Chen Qing Chen/Jia Yi Fan reached top 4 in a tough 3 games match. The second round of YONEX-SUNRISE Hong Kong Open Badminton Championship finished tonight (23 November). All Hong Kong Men’s Singles players have been eliminated. 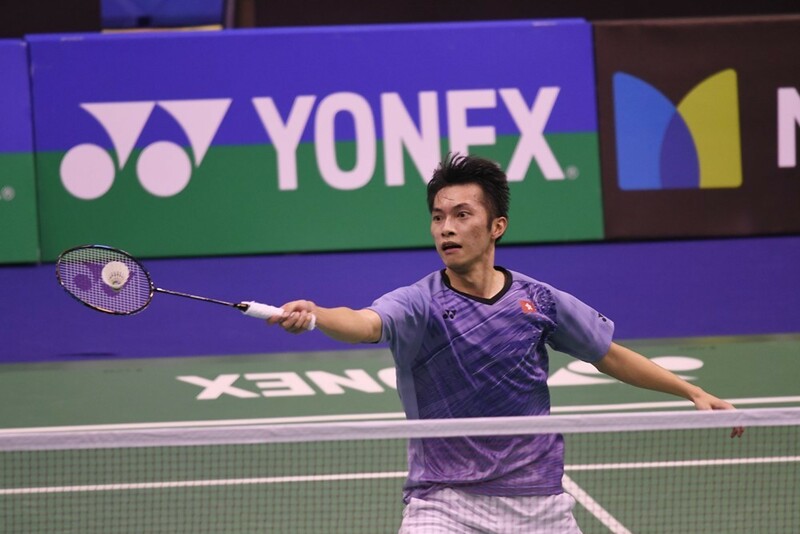 Wei Nan promoted from qualifying round lost to Lee Chong Wei of Malaysia. Wong Wing Ki was knocked out by Shi Yu Qi of China. 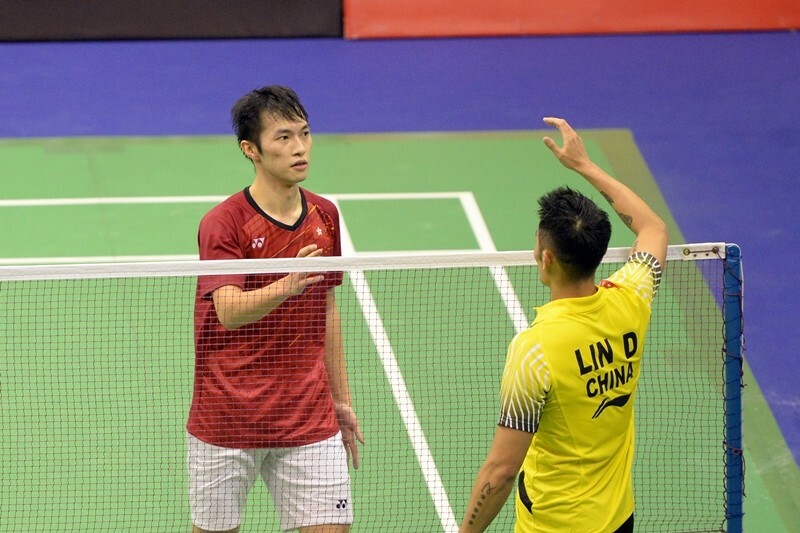 Hong Kong ace Ng Ka Long could not repeat his victory over Lin Dan in Men’s Singles second round of YONEX-SUNRISE Hong Kong Open Badminton Championships. Ng was excited even he lost over a deuce in the final game as Lin played very hard and serious in the 66 minute match. 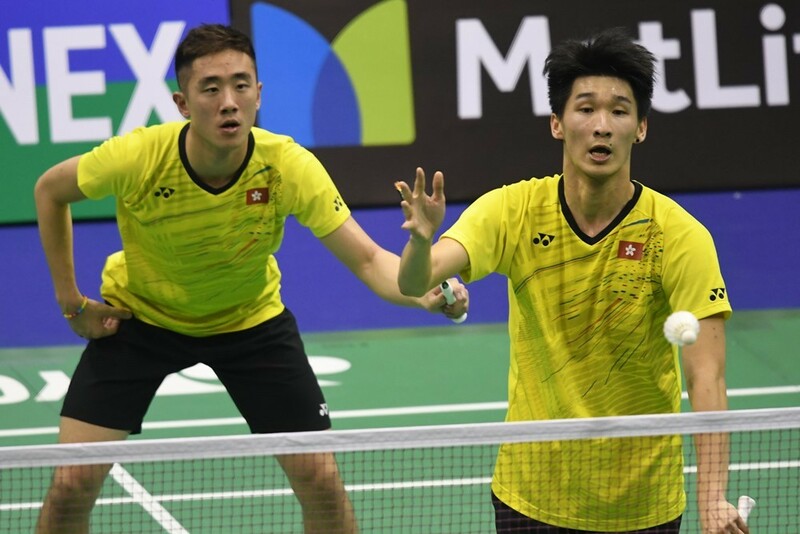 Tang Chun Man/Tse Ying Suet revenged for Lee Chun Hei/Chau Hoi Wah and beat Kim Won Ho/Shin Seung Chan of Korea by 21:13 in straight games in the second round of YONEX-SUNRISE Hong Kong Open Badminton Championships. Hong Kong ace Ng Ka Long cruised through tonight’s first round of YONEX-SUNRISE Hong Kong Open Badminton Championships. He will face the Chinese Super Star Lin Dan tomorrow. 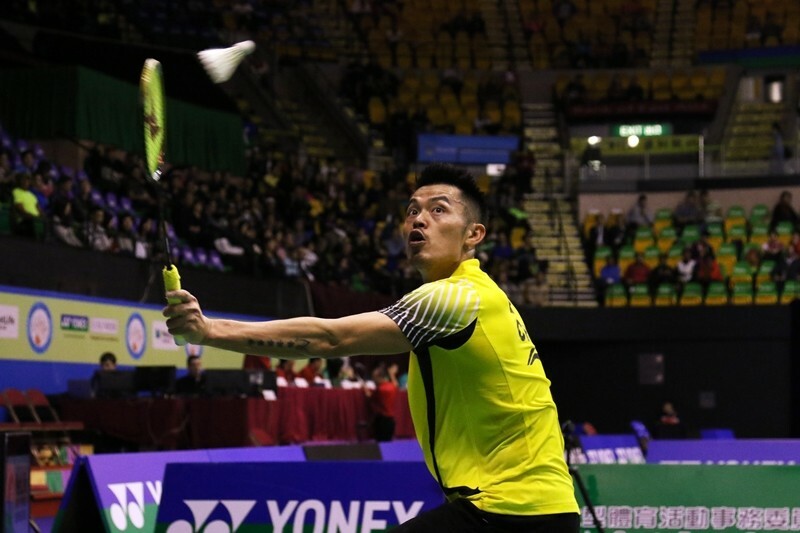 Ng wishes to repeat his victory in 2015 and to be the ‘Lin Dan Killer’ again for his fans at home. The main draw of "YONEX-SUNRISE Hong Kong Open Badminton Championships 2017" started today (22 November). 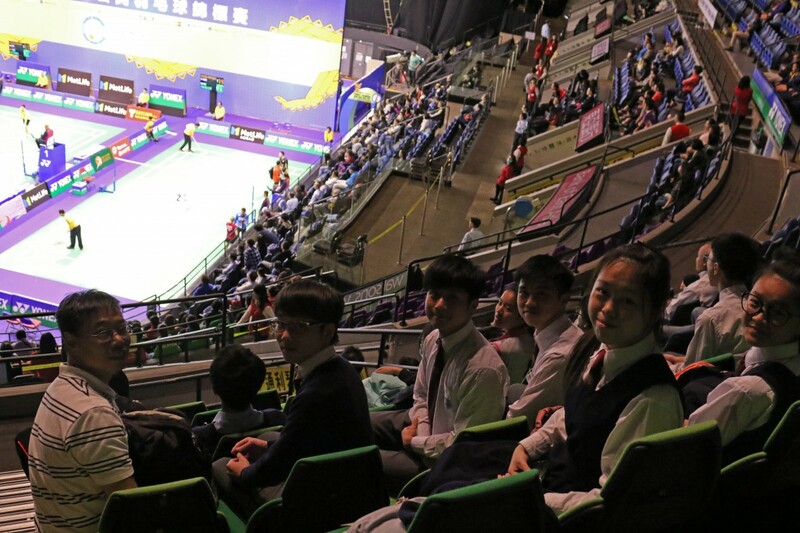 In addition to the enthusiastic athletes, a group of passionate students attended the event and cheered for their favorite athletes. YONEX-SUNRISE Hong Kong Open Badminton Championships continues today (22 November). The Chinese star player Lin Dan returned to Hong Kong after his absence last year. 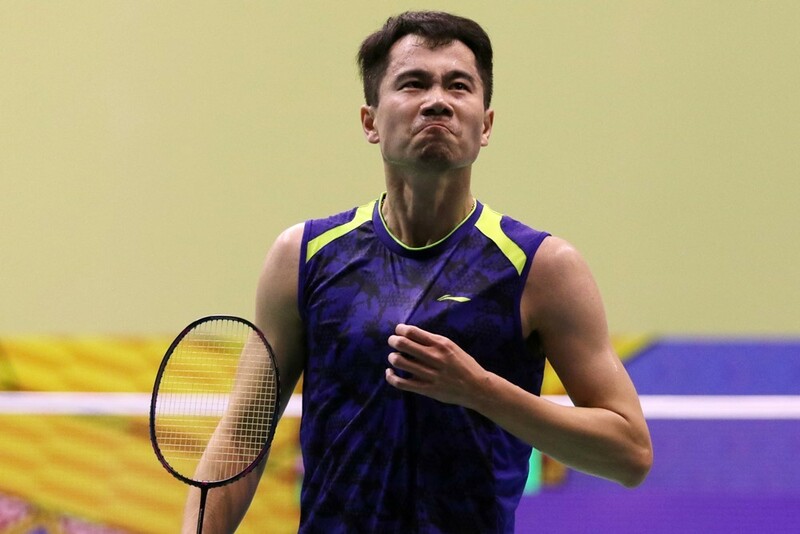 He unexpectedly struggled in the first game against Thai player Suppanyu Avihingsanon but managed to comeback and won the thrilling match by 2:1. Lin might play against Hong Kong’s ‘Lin Dan Killer’ Ng Ka Long in the next round.